New York can be very colorful. © 2011. 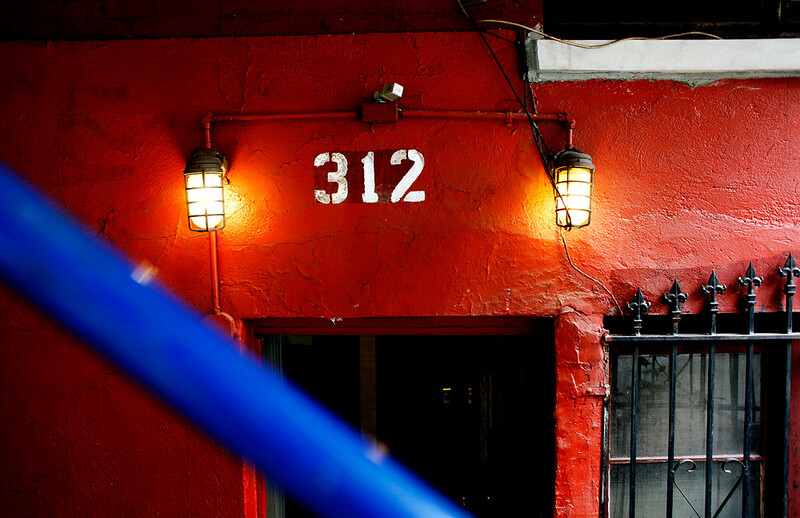 Doorway on E. 8th Street. © 2011. 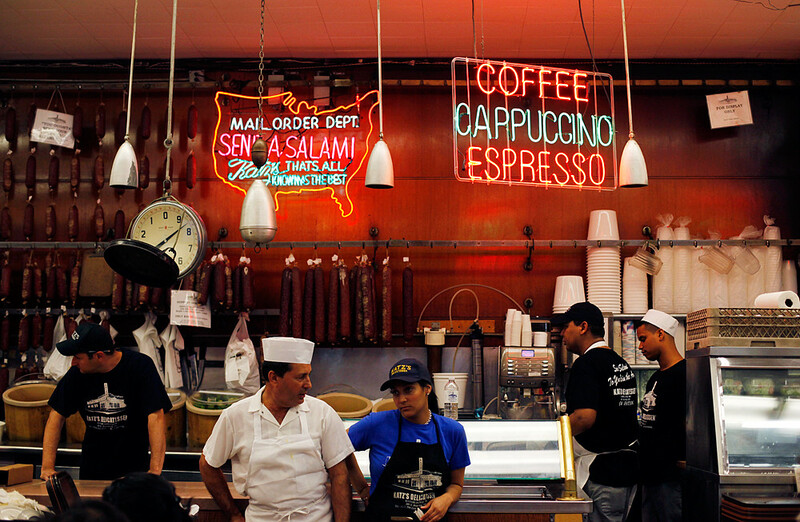 The one and only Katz's Delicatessen. I love the second pic! Amazing. Especially what each person is doing and the looks on their faces. This is a captivating picture. on August 11, 2011 at 8:36 am | Reply "Occam Blade"